Suffolk University is one of two who got it best in Pennsylvania, so they have some credibility going into this Nevada primary. 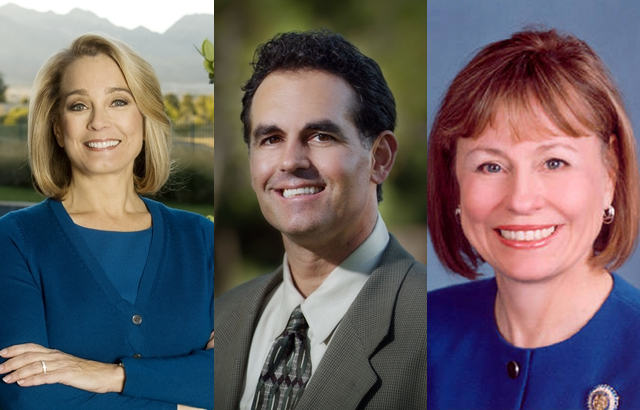 So when their poll shows Sharron Angle at 33, Danny Tarkanian at 26, and Sue Lowden at 25 (MoE 4.9), I pay attention. More polling will always be helpful, but it looks likely now that Sharron Angle is surging. She’s getting national attention, including a fundraiser with Chuck DeVore and positive comments from Erick Erickson. The Internet benefits the underdogs these days, and seems good at making them into frontrunners.